It’s a new year, and you’ve finally decided to wrap your business vehicle (or fleet of vehicles) and take advantage of the advertising opportunity and tax deductions. Let’s all toast to that! The next step (after you’ve reviewed state and local laws) is to pick a company to do the work. This is no small task. The vehicle wrapping company you chose will have the greatest influence on the final product. 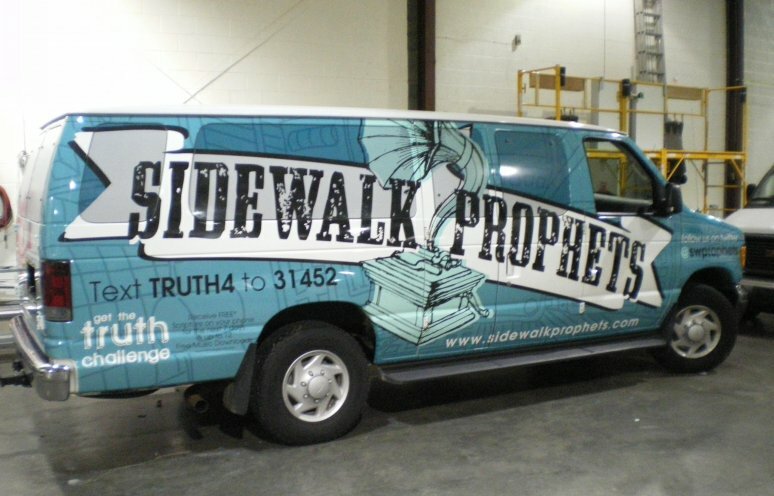 Simply put, your vehicle should turn out like a stunning billboard on wheels that’ll last for years. But if you choose the wrong vehicle graphic designer, printer, and installer, it can go wrong very quickly. So do your research, and make sure to inquire about the factors below before making your decision. The best vehicle wrap companies do the design, printing, and installation within the organization. When companies outsource the work, the potential for mistakes increases. For example, what happens if the color that is printed doesn’t exactly match the design? It can take longer to get the final product, and the cost might be higher. A vehicle wrap must be done with the utmost attention to detail, and if designs and materials are changing hands too often, a detail might get lost in translation. Big Visual Group takes great pride in our agency level design services, uses the latest and greatest printing technologies, and employs experienced and certified installers all under one roof. Yet, we also serve the entire country by doing the design and production in-house, as well as on-site installations, if needed. Read reviews on vehicle wrap providers near you. What are past clients saying? Look at their portfolios. If a company or provider doesn’t have one, move on. At Big Visual Group, we have wrapped everything from cars, boats, trucks, and buses to zambonis for presidents, famous musicians, and sports teams. Take a look at some of our work here. Did one of your quotes come in much cheaper than the others? Chances are the company will use cut-rate materials like substandard vinyl and cheap ink. Or, they might take shortcuts on preparing the vehicle before the installation. Not us. In fact, we’re a leader in large and grand format print technology and quality, and we use strict quality assurance procedures. 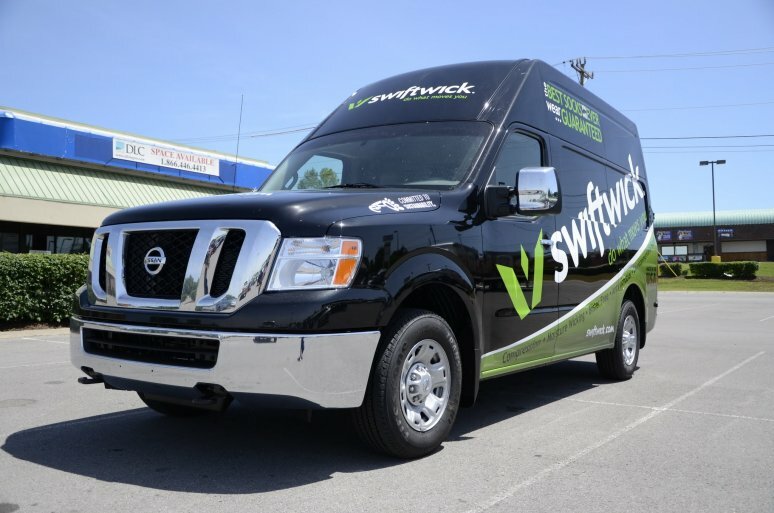 Because we are 3M certified, your graphics will be backed by the best peace-of-mind warranty in the vehicle graphics market. 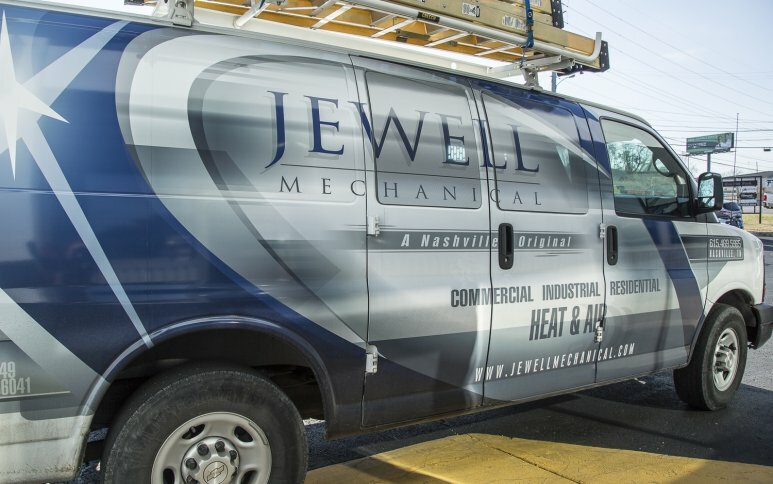 Many shops can deliver a great-looking wrap that lasts a few months, but a vehicle wrap should last longer than that. We laminate it and warranty our work, so you can be sure it will look great far into the future. 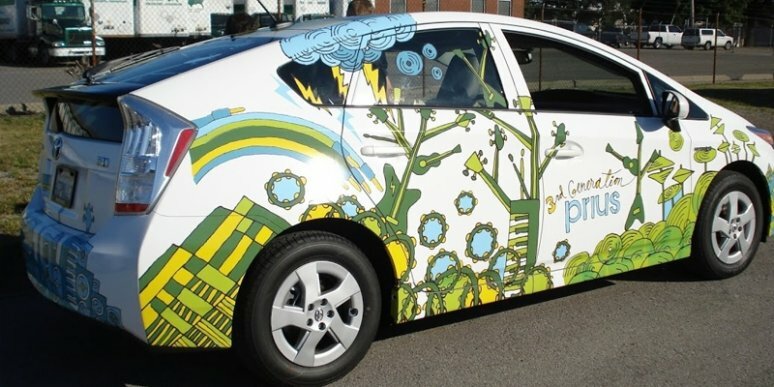 A vehicle wrap is a long-term investment, so do your research. But we’re confident that if you shop other vehicle wrap providers, you’ll see the difference and come back to Big Visual Group. Contact us to meet with a consultant and to get started on your project.